We’re supported by Global, the media and entertainment group. With a portfolio of some of the biggest and most respected media brands and music events, Global reaches 31 million people every week including 25 million on the radio alone. The company has more than 1,500 people working at broadcast centres and offices around the UK, with its headquarters in London’s iconic Leicester Square. Global is passionate about giving back to the communities to which it belongs. They do so by supporting Make Some Noise as part of their Corporate Social Responsibility plan, which they call Global Goodness. 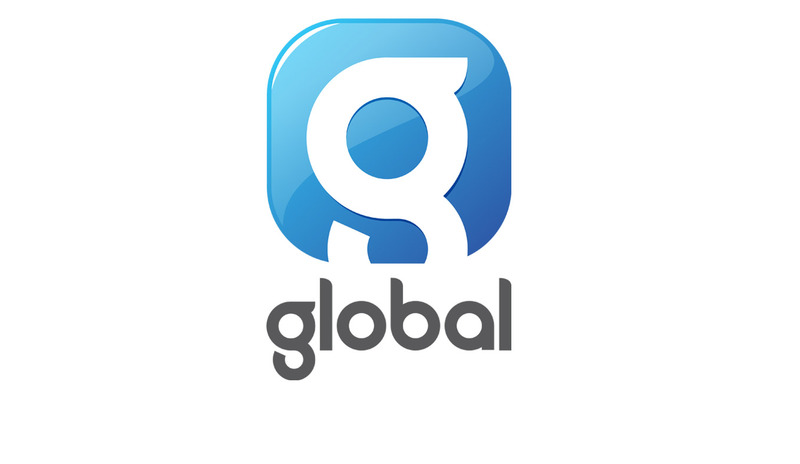 Global donates valuable media time for Make Some Noise on their radio stations, on their websites and at their events, as well as space and resources at their London head office where the charity team can work closely with their fantastic staff and partners. 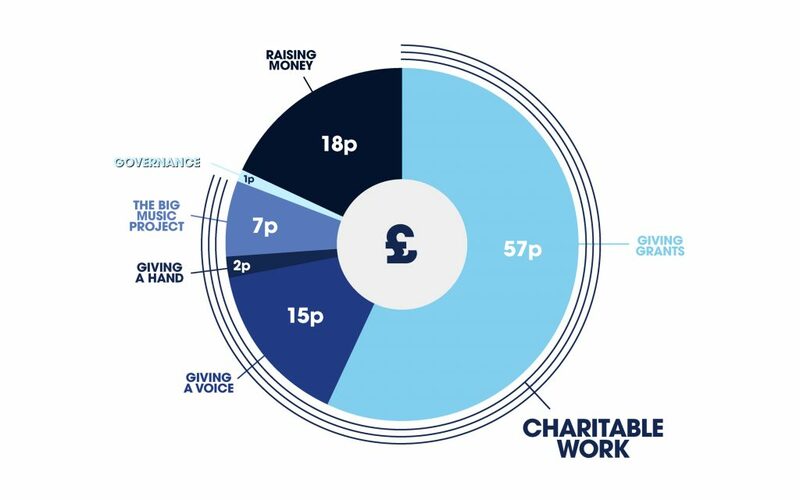 As a result, we’re able to unite some of the country’s best-loved radio stations – Heart, Capital, Capital XTRA, Classic FM, Smooth, LBC, Radio X and Gold – to give a voice to small projects that struggle to get heard. SBH Scotland supports young people in Scotland who are affected by a spine or brain defect such as Spina Bifida.